The True OriGINs Gin Festival is on its way to Inverurie, come join us and delight in a gin bound adventure! 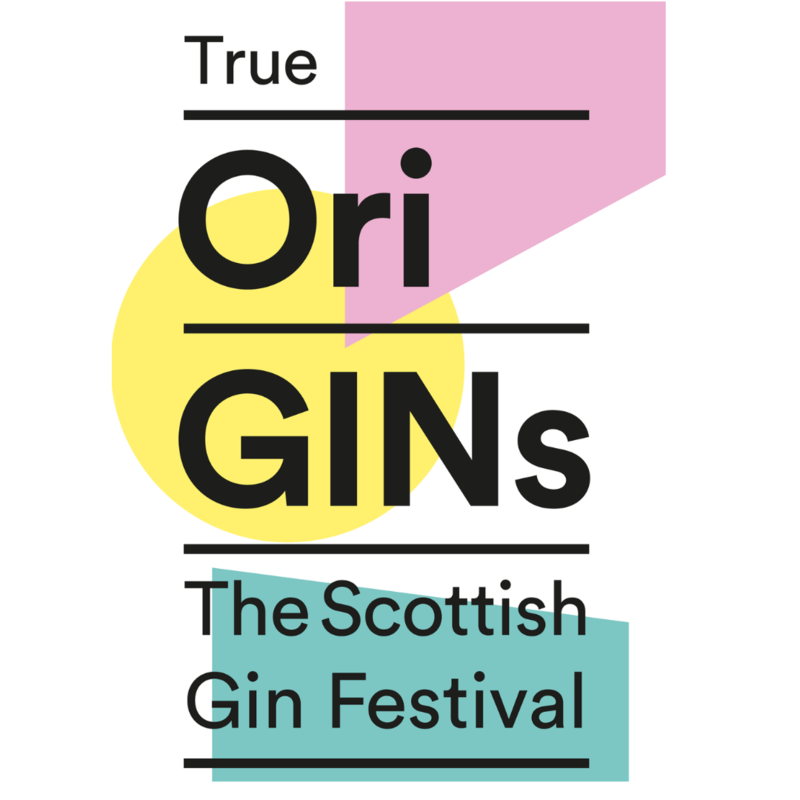 True OriGINs opens up your gin festival expectations. We are an interactive and superbly enjoyable drinking experience. Indulge our this multi-sensory journey. Discover over 70 gins selected for their distinctive makers story and brand style. Drink, eat, listen and smell as you discover a truly special gin journey. Gin tastings, masterclasses and workshops happen throughout each festival. What does my ticket get me?